This book examines questions in the intersections of narrative, teaching, communities of learning, knowledge, women teachers and teacher development. Stories constitute the heart of this book and the glue that holds the pieces together. 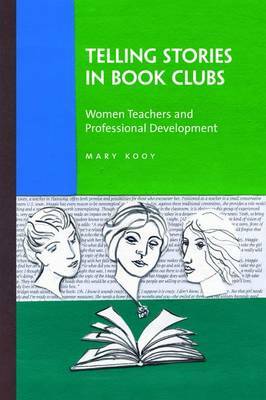 This book explores the ways women educators understand and make sense of their lives and develop their personal practical knowledge of teaching through narrative texts and experiences in informal learning groups.